Is Superman's mustache a big mishtake? Mini review of Peter Capaldi's last season of Dr. Who. But the Tick didn't say, "SPOON!" #WheresRey. Really Hasbro, do you even lift??? Here is another spoiler filled podcast review of Spider-man Homecoming from a couple of lovable webheads, the Monster and Mr. Gene. 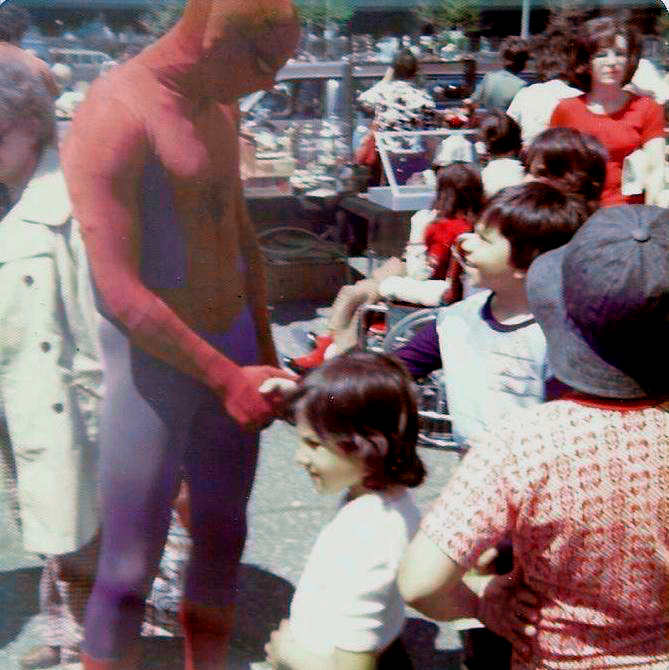 As a throwback, my love for Spiderman goes way back. Here's me meeting my idol.